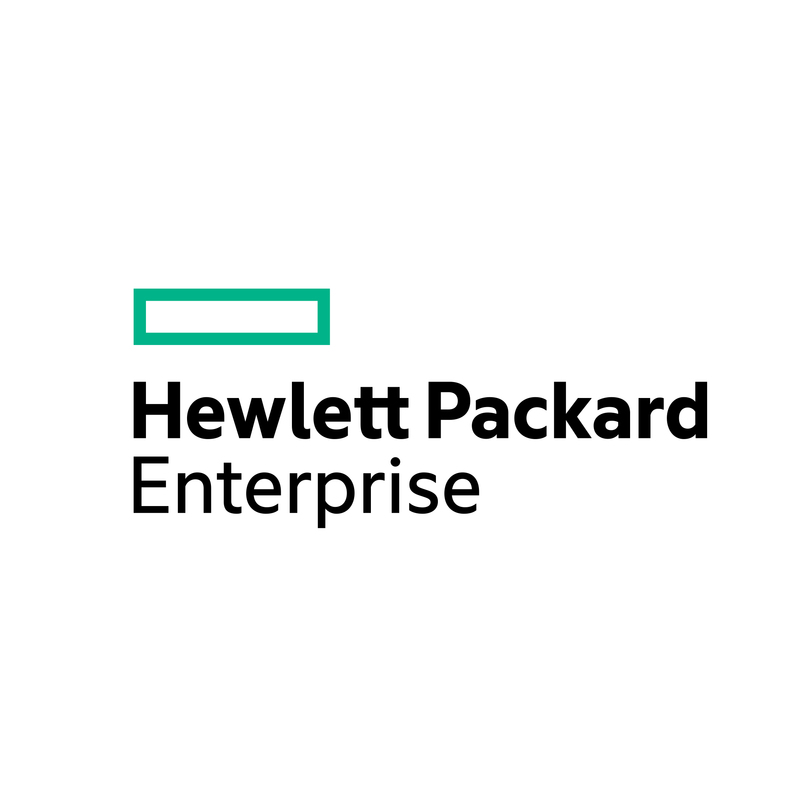 When one of the world’s largest chemical companies appointed Hewlett Packard Enterprise (HPE) to take over its Managed Service contract, HPE needed to complete a highly complex full-service global integration without its client providing any engineering support. Soitron was brought on board to handle the project on the behalf of HPE, and took on the challenge from start to finish. Data sovereignty, accessibility, encryption and service continuity were of particular importance. To develop an alternative solution to address several challenges. Integrate multiple platforms together without any business disruption. Making incompatible systems work together. Handle complex and challenging projects while adhering to very tight deadlines. Development of the unique IT Smart+ solution – a new service offering which Soitron now offers to businesses facing similar challenges. The solution is flexible enough to allow the two disparate systems to interact with each other. The solution could be used by a team of specialist to deliver the project on time. A system which could handle any volume transactions in a standardised framework. Every HPE project presents a great challenge, and once again, we came up with a viable and realistic solution which saved HPE time and money. For this project, we developed of ITSmart+, which was a landmark innovation that can be applied to other similar projects of all sizes. This means that any business dealing with two or more incompatible platforms now has a solution which we can apply as appropriate.